"The intent of these reforms is to avoid the costs and delays associated with the disproportionate use of experts and reports that we are seeing used today, without removing access to further expertise in situations where it's necessary," Eby said. Any additional reports would need to come from joint experts or be appointed by the court. Eby estimated the move will save $400 million a year. According to ICBC, a review of 1,200 injury files valued at more than $100,000 found that plaintiffs used an average of six medical experts. "It doesn't advance any interest to have six-plus adversarial experts on a claim. It doesn't advance any interest to have a $50,000 expense to resolve a $100,000 claim," Eby said. The changes to vehicle injury claims come into effect immediately. The changes will apply to all personal injury claims as of Feb. 1, 2020. The changes to B.C. 's system do not go as far as reforms in the U.K., which has a limit of one joint expert without a judge's approval, or Australia, which allows no experts unless explicitly permitted by a judge. 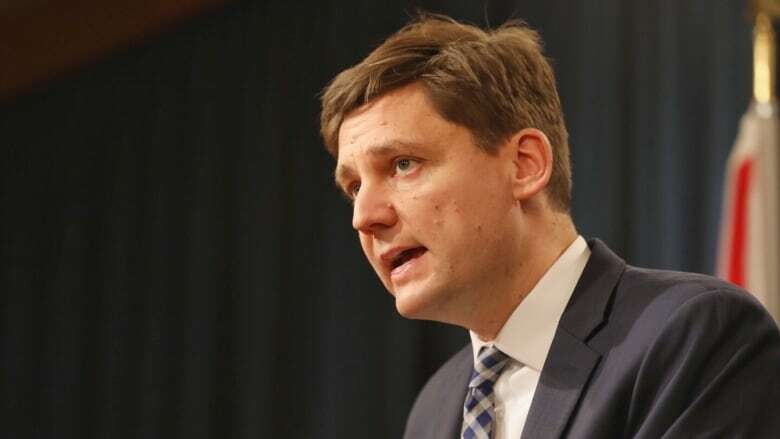 Eby's announcement comes just days after the public auto insurer posted a net loss of $860 million in the first nine months of the fiscal year — $273 million higher than expected. Eby has described those numbers as "unsustainable and unacceptable."